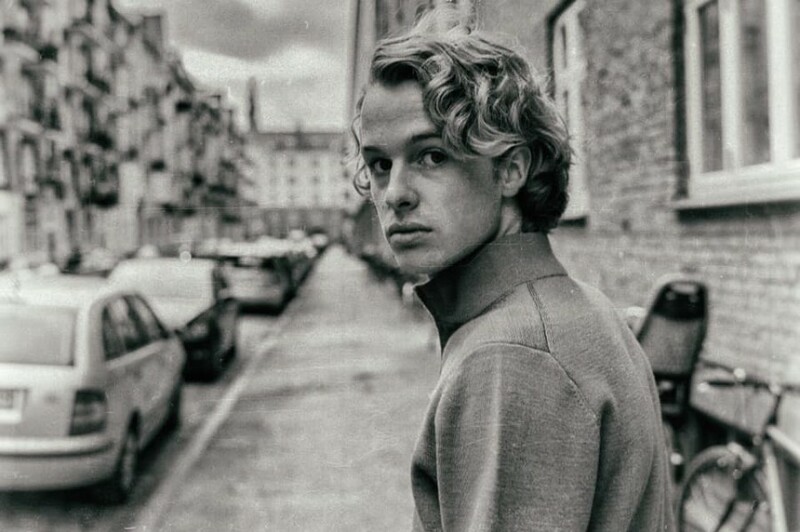 Last October, Swedish singer-songwriter Isak Danielson released the debut album “Yours”. Following the album, he released the third EP “Run to You” on March 29, 2019. The EP comprises of 6-track including two excellent preceding singles “Power” and “Bleed Out”, as well as an acoustic version of “Bleed Out”. 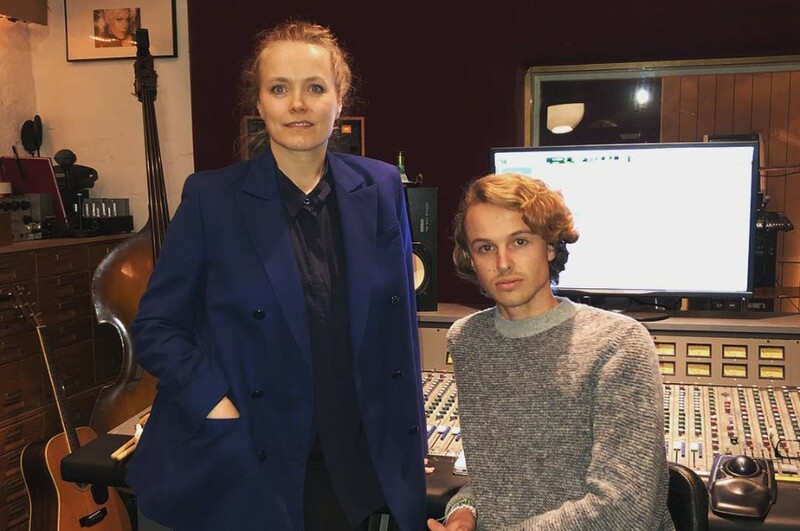 Also, the EP's title tune, “Run to You” features Norwegian singer-songwriter Ane Brun. The music video for the song was released on the same day, directed by Albin Lager. He said, "I wrote “Run To You” as a duet and got the pleasure to have Ane Brun sing it with me. Thank you so much for being a part of the song and for giving it so much life with your beautiful voice!!" The EP features beautiful collections of piano and acoustic guitar ballad.